“Congratulations on successfully going through your liver transplant. It was surely not one of the easier journeys in your life, but you can rest assured that the AALC Liver Transplant Team will be walking along with you and your family throughout this recovery.” said Dr Tan Kai Chah. After a liver transplantation, patients will restore their normal and healthy quality of life just like before they got sick. Some patients have even returned to become a professional football player after a liver transplant. Some have even competed in the Olympics after a liver transplant. Most patients can return to work after three months. During this period, patients will learn how to take proper care of themselves and adapt to the new lifestyle changes with the help of the Transplant Team. One of the most important responsibilities patients will have after the transplant is taking their medication as prescribed. The success of the transplant is dependent on a patient who took their medications regularly and as advised. Liver Transplant recipients must take the anti-rejection medications* for the rest of their life. * Anti-rejection medications or immunosuppressant are medications that help prevent the body from rejecting the new liver. A healthy and balanced diet is an essential part of a patient’s recovery after liver transplantation. A patient needs the necessary nutrients to help with wound healing, to fight and prevent infection. A dietician will advise the patient before they are discharged on how to maintain a healthy and balanced diet which consists of a variety of foods. Exercise and physical activity should be a regular part of patient life after a liver transplant to continue improving their overall physical and mental health. A physical therapist will teach and help the patient to exercise to recover and avoid complications. After the transplant, the patient should start walking as much as they can. Then, depending on progress, the patient can start incorporating more physical activity into their daily life. Be sure to check in with your transplant team before starting or changing your post-transplant exercise routine. Patients should practice caution on some of the routine activities like avoiding contact with pet faeces and urine as it contains microorganisms that can cause serious infections. Always wash your hands after touching your pet. A major concern after a transplant surgery is the risk of organ rejection. Rejection happens when the patient’s body stops accepting the new liver. When this happens, the patient’s immune system “attacks” the new organ, as if it doesn’t belong in the body. This triggers the patient’s body to make white blood cells and antibodies which harm the new liver. If signs of rejection are detected and treated early, the condition can be reversed. A patient who undergoes liver transplantation has an increased susceptibility to infections due to the anti-rejection medications. We advise patients to practice good personal hygiene, avoid improperly cooked food and avoid close contact with persons with an active infection. The patient should seek early medical attention in case of any new symptoms. 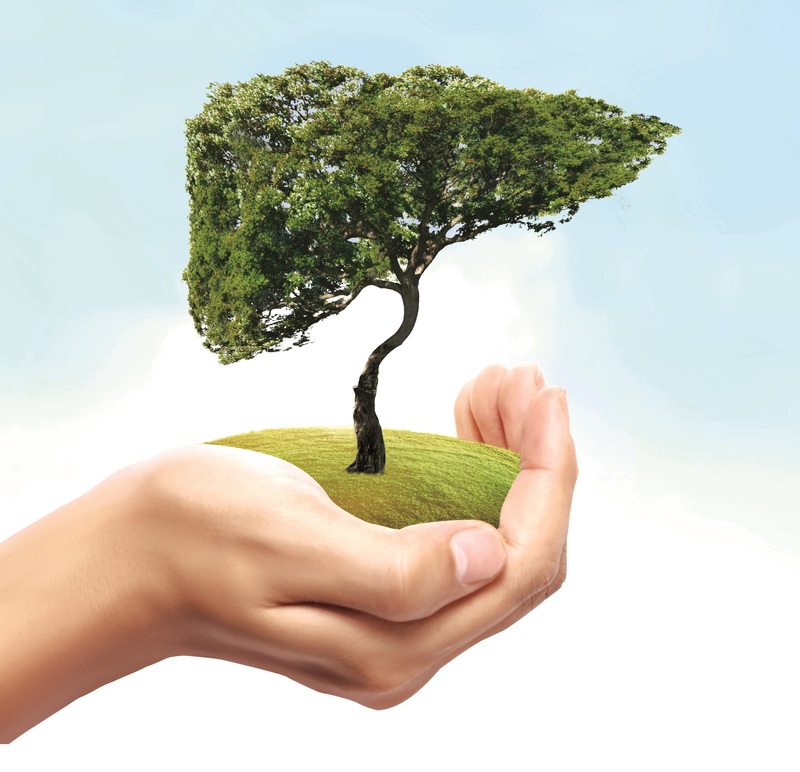 Download our guidebook on “Life After Liver Transplant” for more information and tips on taking care of the new liver.